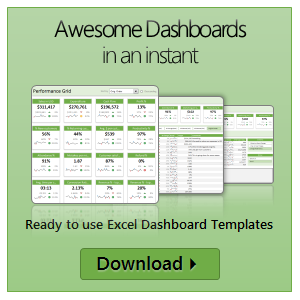 Excel has many powerful & time-saving features. 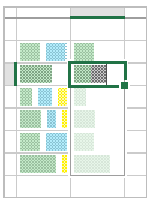 Even by Excel’s standard, Flash Fill is magical. Introduced in 2013, Flash Fill is a rule engine to Excel’s fill logic. 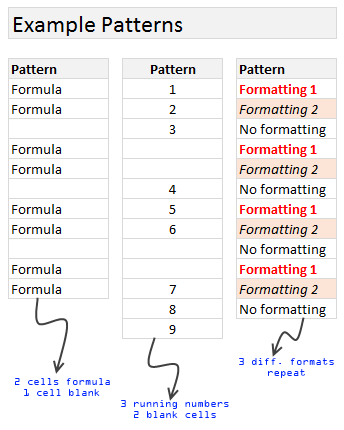 Every time you type something in a cell, Excel will try to guess the pattern and offers to fill up the rest of cells for you. That is some serious time saving magic. Let’s understand what Flash Fill is and few sample use cases. When you are a “work from home” dad, you can see a lot of patterns. Here is one. My kids come home from school by noon (they are too young for full day school). Right after lunch they watch their favorite cartoon program, Team Umizoomi, in which few fictional characters go about solving problems in the Umi city using maths. Milli, one of the characters is an expert with patterns. She solves problems by identifying patterns and unleashing pattern power. Team Umizoomi & Excel Fill – How do they link up? Here is how they link up. Imagine you have a workbook where you need to follow a pattern, like above. You too can unleash the pattern power. What more… you needn’t break in to a song sequence every-time you unleash the power.